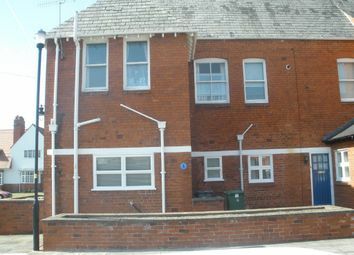 Grosvenor Properties are delighted to offer this 2 bedroom 1st floor self contained apartment with stunning views over the Dee estuary. 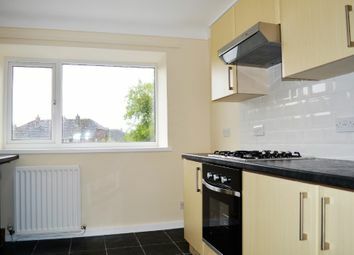 A tastefully presented two double bedroom first floor flat, based in a popular residential area convenient for local shops and Heswall train station. 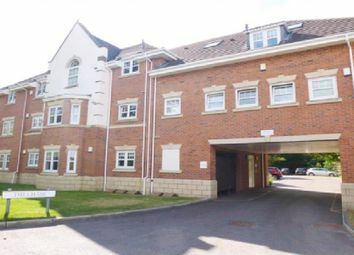 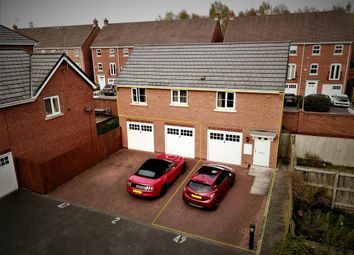 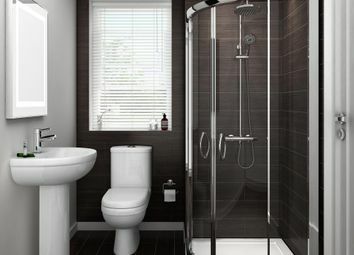 Benefiting from gas central heating, double glazing and allocated private parking. 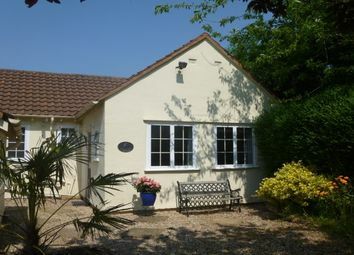 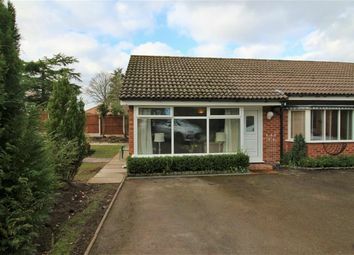 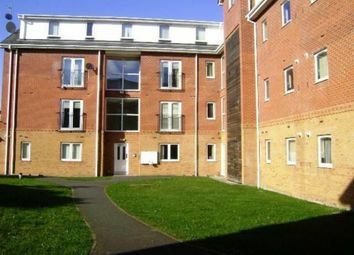 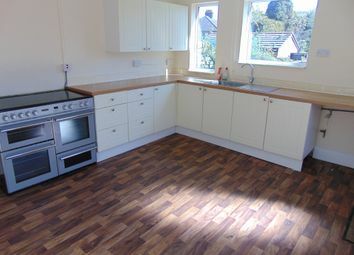 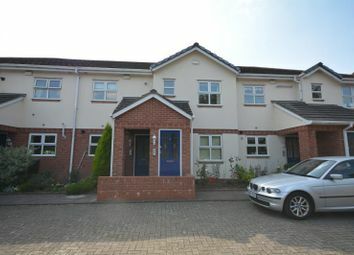 Single StoreyAnnex, Lounge, Kitchen, One Double Bedroom, Bathroom, Gas Central Heating and Ample Parking. 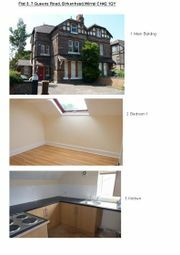 Price includes all utility bills! 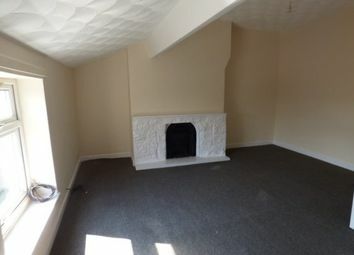 Lovely self contained one bedroom property located in a highly desirable part of Lower Heswall........"free tenant referencing fees for easter "! 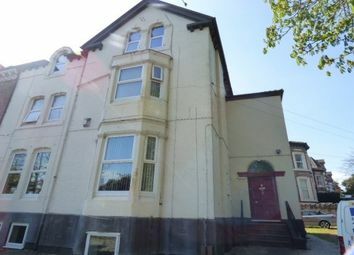 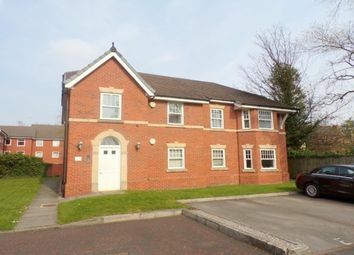 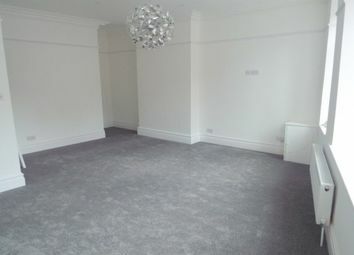 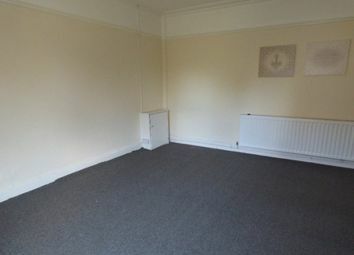 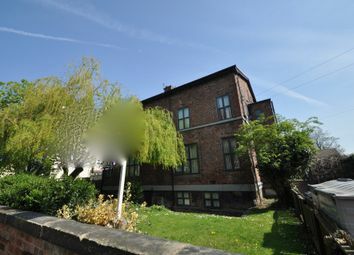 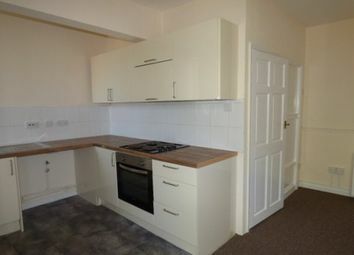 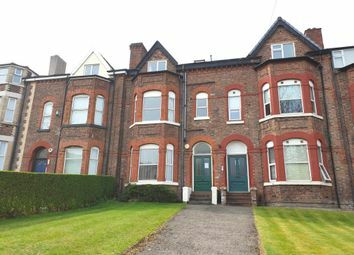 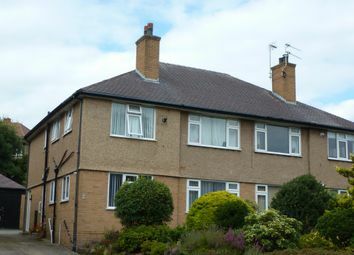 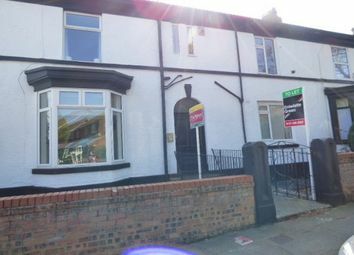 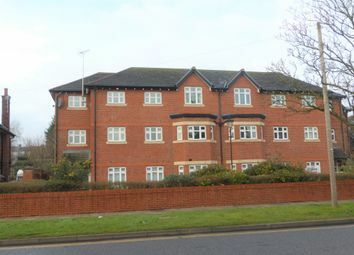 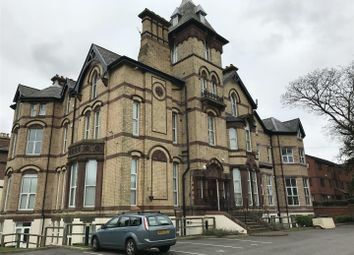 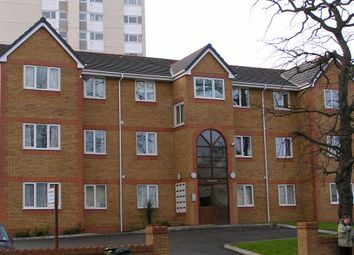 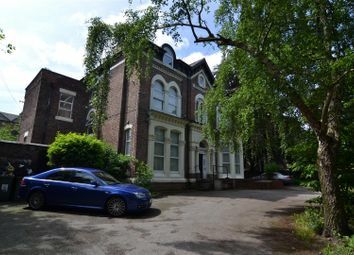 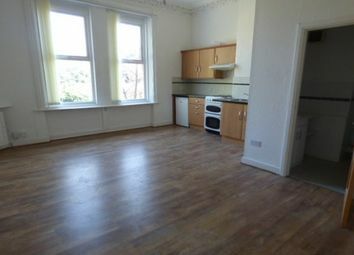 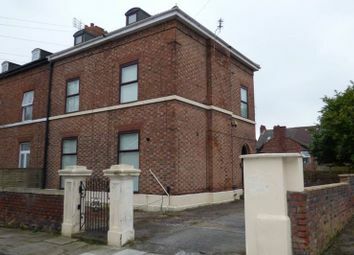 For rent £480/pcm (or a three bedroom flat/apartment in Queens Road, Birkenhead CH42 near Rock Ferry Station. 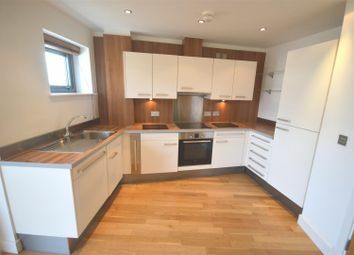 This stunning 2 double bedroom maisonette is in the catchment area for St Bridget's Primary School and has recently been beautifully refurbished and renovated to a very high standard. 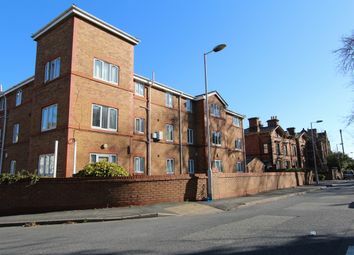 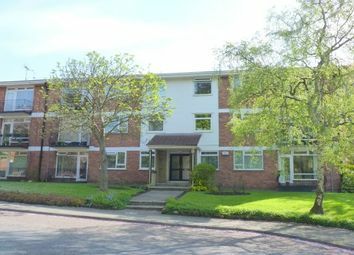 An immaculate ground floor studio flat which is partly secondary double glazed benefiting from a new gas central heating system in the sought after location of Port Sunlight Village. 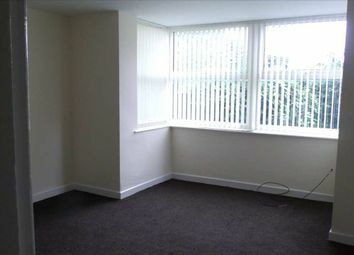 The flat is ideally located for easy access to all local amenities.